If you had come by Guangzhou between October and early November, you would not have miss the famous Canton Fair. 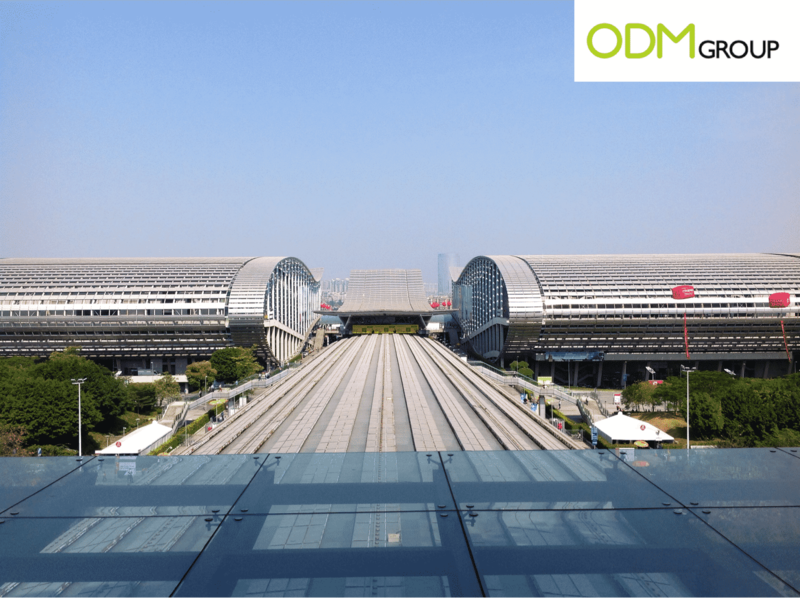 This trade show is one of the biggest of the world! 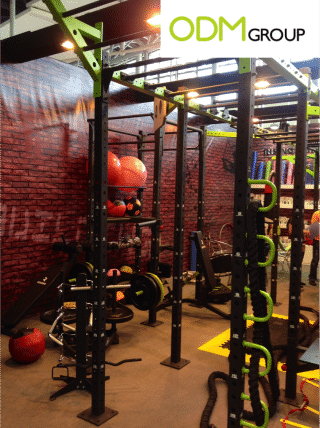 Some details about the Canton Fair. 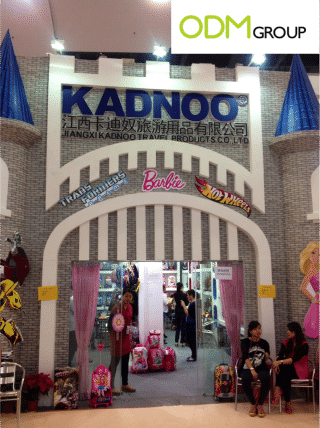 This year, it was the 114th edition of this famous trade show that occurs every year at Guangzhou (South West of China). 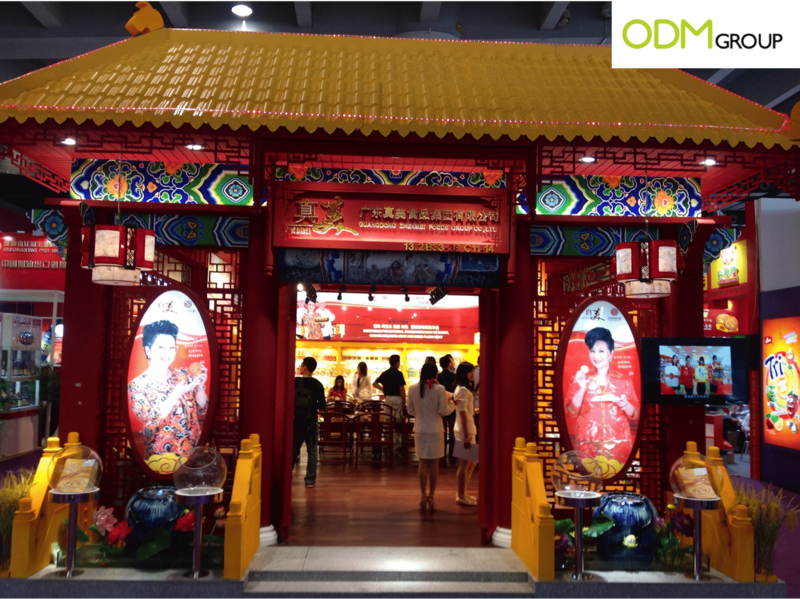 The Canton Fair is actually divided into 3 phases, ODM staffs have attended all of them. If you do not want to miss anything, you have to be there for each section. Almost 200 000 buyers from countries all over the world have joined the fair this year. 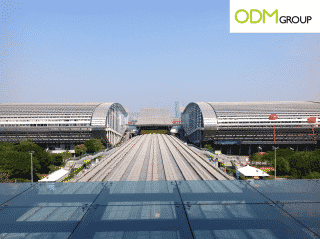 The different booths are spread across the 1.16 million square meters of the Canton Fair complex. So huge, isn’t it? We have seen a lot of fun and original booth over there. Have a look at some of them. 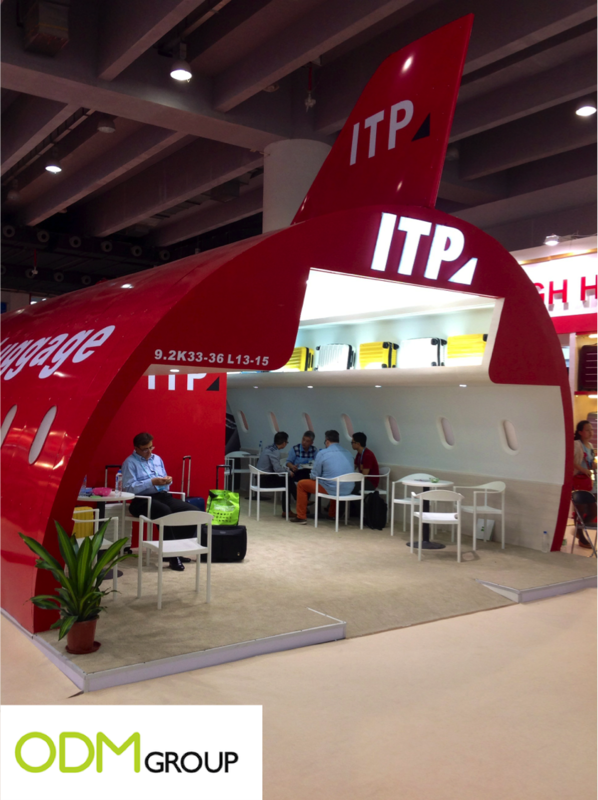 From Castle to Plane, everything is possible in Canton Fair! By creating unusual stands, the exhibitors maximize their visibly and can even create a buzz. It is so important to stand out from the crowd especially in a trade fair as big as this one. When you immerse people in your universe that allow them to understand better your product and your brand. 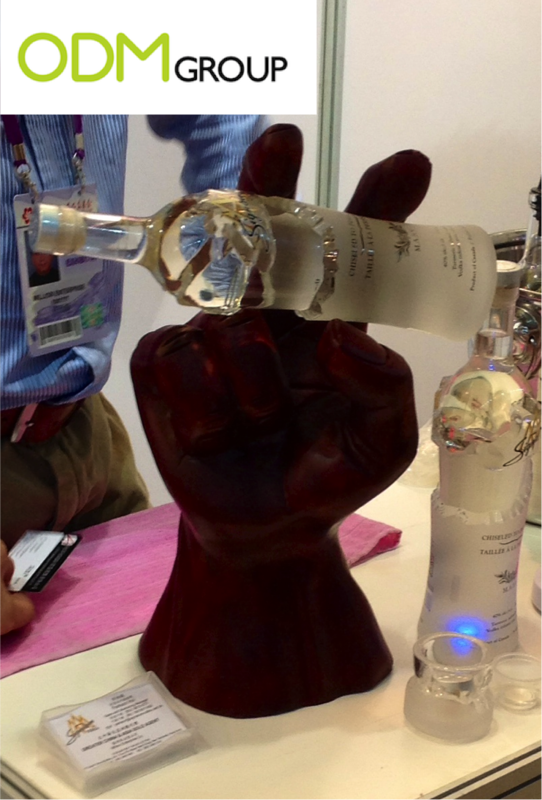 The Canton fair is full of ideas. Of course when you go there is because you are thirsty of new ideas. It is actually a good place to discover some new innovations and meet their inventors. This gigantic hand also impressed us. It is a good POS display for any beer companies. There we found a lot of crazy pens. Yes, every items on that picture can be used to write down your thoughts. 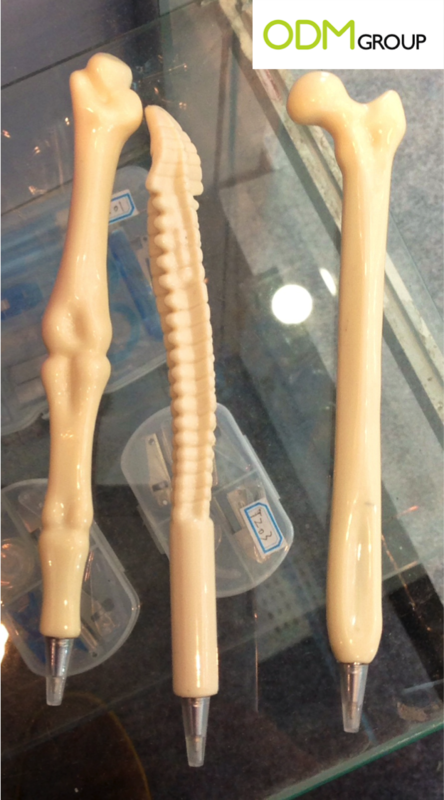 Those bones are my favorite ones. They seem so realistic! 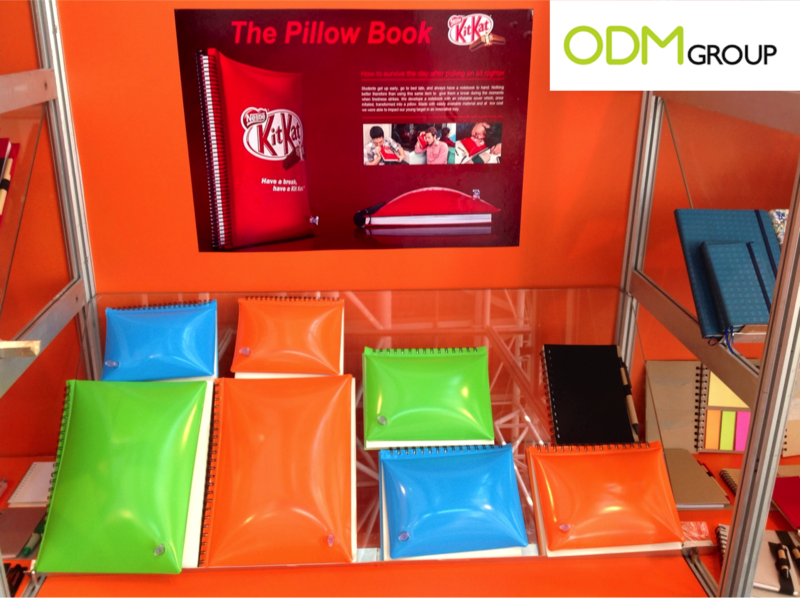 If you want to have a quick nap everywhere, I’m sure that this original notebook is for you because they are inflatable and can act as a pillow as well! 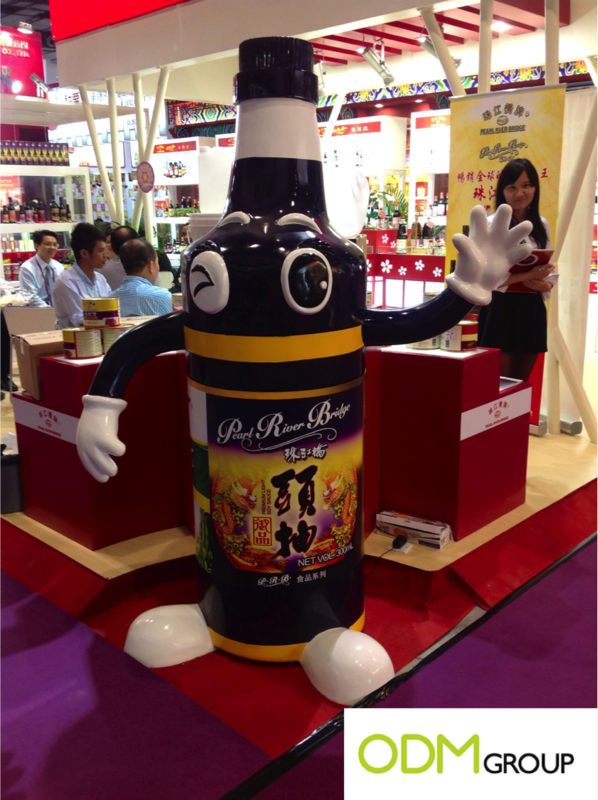 By the way, why it so important to exhibit in trade shows like the Canton Fair? Here is ODM, we exhibit two times a year. Once at the Hong Kong Méga Show in October and once at the Hong Kong Gift & Premium Fair in April. For us, it is an unique opportunity to meet our clients and to introduce our latest products. This year we promoted our sister company specialized in design, Mindsparkz. 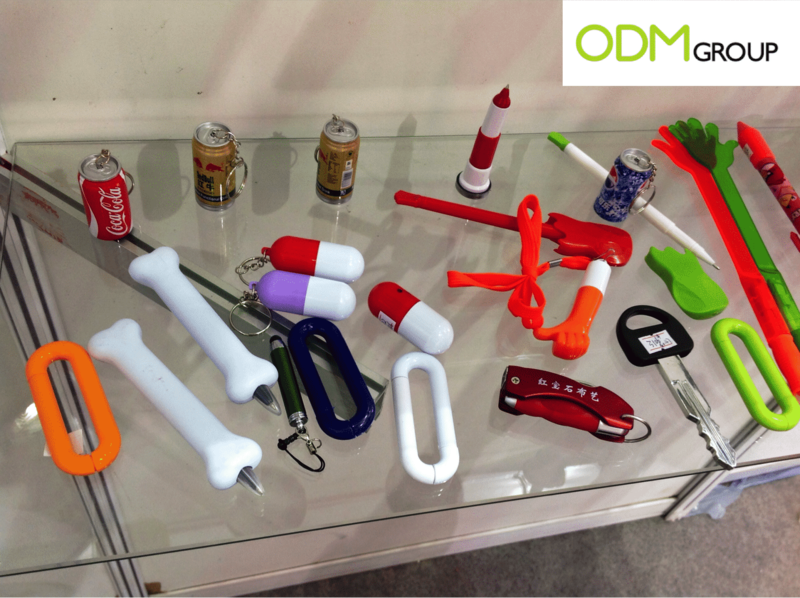 In addition to that, attending trade shows is also a good way to create brand awareness. This is so important nowadays, especially when the competition is fierce. Do not forget that your booth has to be attention grabbing. It is not that easy but it a crucial key of success for any exhibitors. It takes time to create create an attractive booth or to set up your visit. Do not be late, make sure to book your trip to the next Canton Fair as soon as possible. You will definitely not regret it!